The challenges of today are complex, but I believe that with a design-led approach, collaborative partnerships, optimism, and an insatiable drive to build a better future—we can create transformative change. Below you’ll find approaches, mindsets and tools, along with tangible examples of solutions I’ve used to turn human problems into human solutions. I use Human-Centered Design to understand the people I’m trying to reach, so that I design from their perspective and arrive at solutions they’ll embrace. 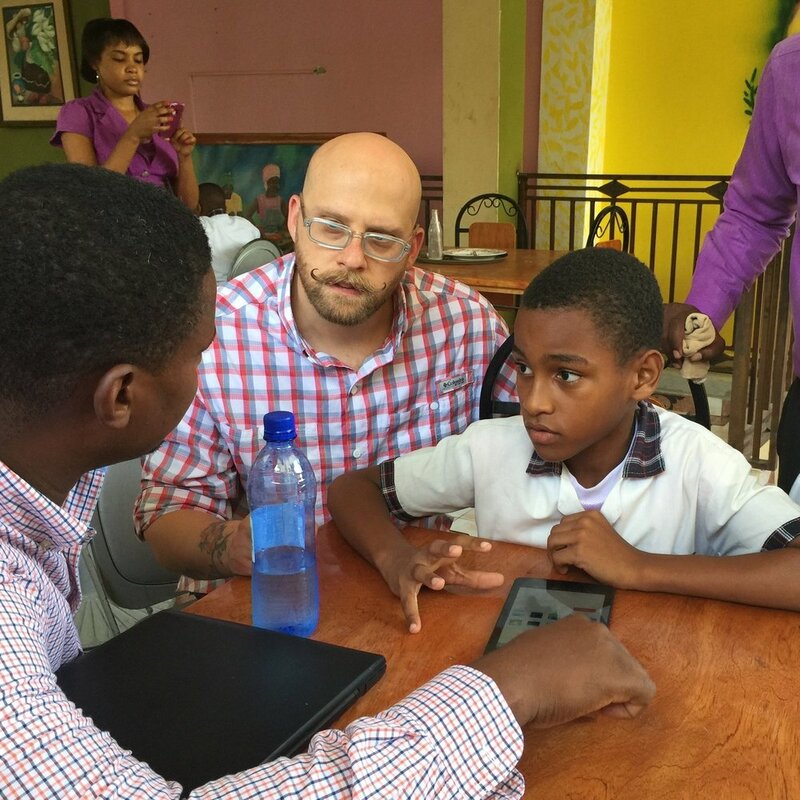 I recently traveled to Haiti to create a digital library for students. The prototypes I created before going to Haiti failed, but designing shoulder to shoulder with students and teachers, our ideas evloved into the right solution. Try the prototype we created in 3 days in the field in Haiti. Testing rapid porototypes with students in Haiti. 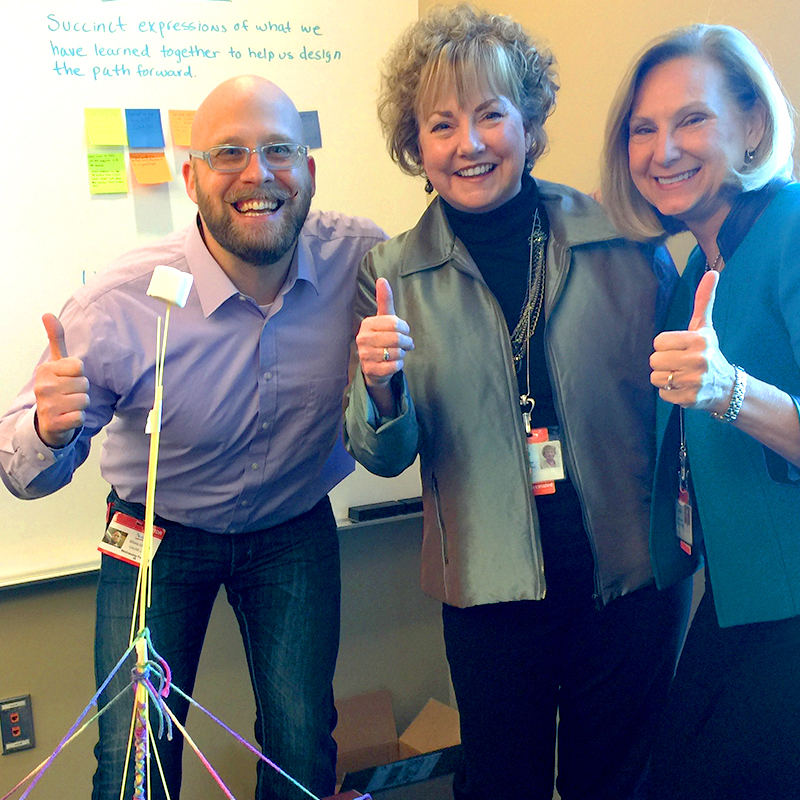 Sometimes strategy begins with building marshmallow towers. Turning human problems into digtial reality. 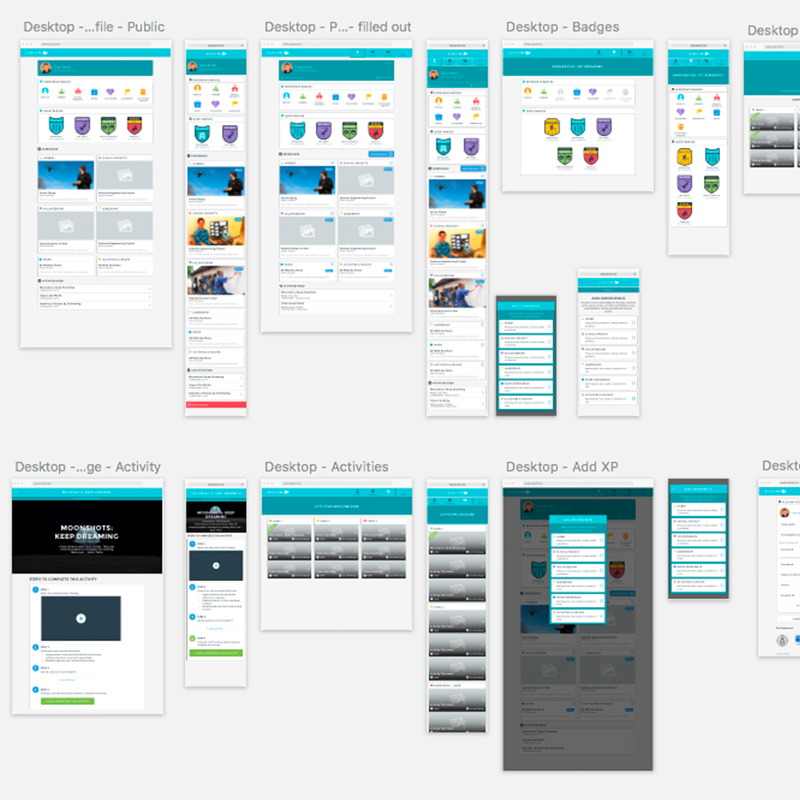 Armed with insights, validated solutions, and a deeper understanding of the people I’m desining for, I then synthesize the best concepts into a clear roadmap that outlines next steps: what we need to build, how long it’ll take, and the investment of time and funding required to make it happen. I recently collaborated with Nemours BrightStart! to create a sustainable, integrated digital strategy to accelerate and scale impact of their programs. During an onsite workshop we created senarios using LEGO Bricks to explore social-emotional concepts with 4 year olds to simulate animated sequences for a digital prototype. I use prototypes to quickly turn ideas into something tangible that can be placed into the hands of the people I’m designing for. Without testing, you won’t know if your solution is on target. Prototypes can be senarios acted out between two people, paper imitating digital experiences or clickable prototypes simulating the real thing.